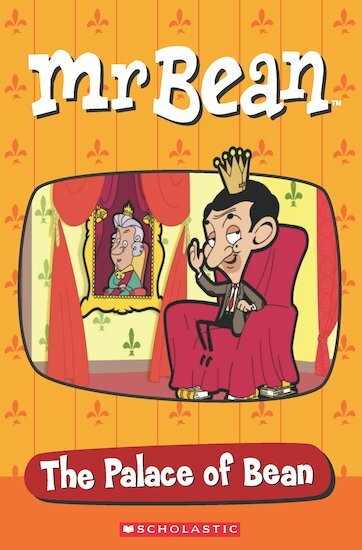 When Mr Bean sees a documentary on the Queen’s taste in interior design, he decides to decorate his home in the style of Buckingham Palace. But when a passing American tourist thinks his mock palace is the real thing, Mr Bean finds himself on the tourist trail. © Tiger Aspect Production Ltd. All Rights Reserved. GN120L Lexiles are the global standard in reading assessment. They are unique as they are able to measure a child and a book on the same scale – ensuring the right book gets to the right child at the right time.